Bundaberg is famous for 2 things: as the southern gateway to the Great Barrier Reef and for Australia's largest rum distillery producing renown Bundaberg Rum. 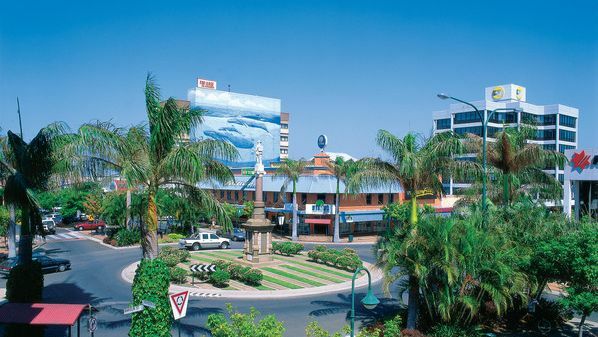 Regardless of these, Bundaberg is a modern city with a population of over 45,000 in the city itself, just a four hour drive north of Brisbane. 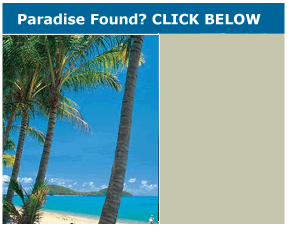 Families move to Bundaberg and surrounds because of the lifestyle, recreational activities and relatively affordable real estate in both the city and suburbs. 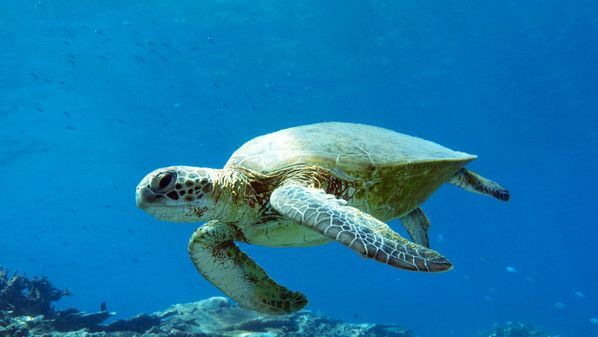 Tourists flock to Bundaberg for the reef snorkelling and diving, the pristine beaches and all the water activities associated with that, the culture & history and the year round mild climate. Some must visits in Bundaberg - the Bundaberg & District Historical Museum, detailing the region's pioneers and their lives as well as the Baldwin Swamp Environmental Park with its boardwalks and trails to explore the barked tree forest and spot the many species of birds and wildlife and don't forget a tour of the Bundaberg Rum Distillery. 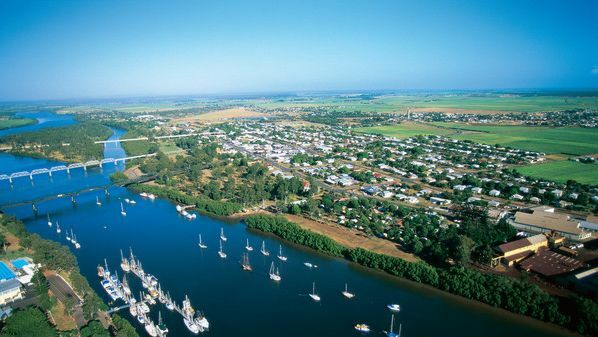 The Burnett River flows through the middle of the city of Bundaberg and offers such river activities as water skiing, fishing, boating with many parks along the rivers edge for families to relax and picnic at. 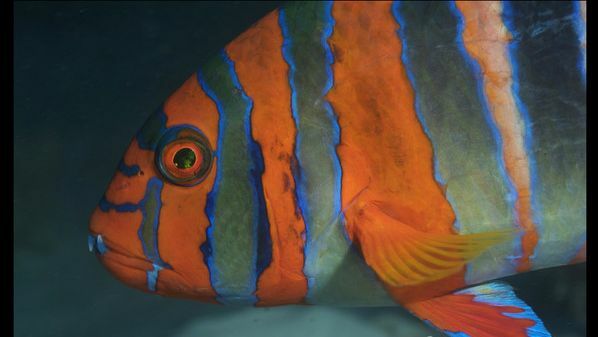 The Great Barrier Reef with reefs just off the shoreline as well as the 2 coral cays Musgrave Island & Lady Elliot is a marine wonder world with tours for the most adventurous and the more timid. A must experience is viewing the humpback whales migrating close to shore on their way to Fraser Island and the turtle rookery at Mon Repos Beach near Bundaberg.